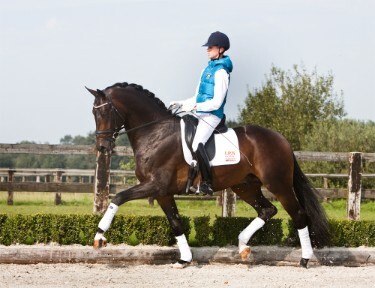 With his rider Juliane Brunckhorst Sieger Hit is one of the most sucessful newcomers in the german dressage sport. 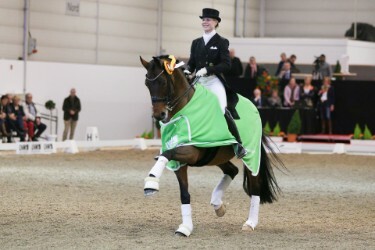 Right in the beginning of the year 2016 they won the Grand Prix Kür in Münster. 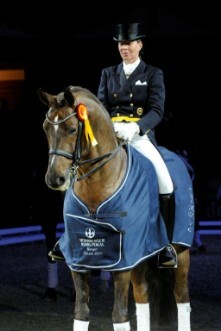 Sieger Hit is no one else than the oldenburger winner stallion 2007 and direct halfbrother to the international well known stallion Fürstenball.